March is Women’s History month, where we look to the past and celebrate the accomplishments of women throughout the ages. But right now, it is a special time in history where more women than ever have the tools to make their voice heard, and make a difference in our world. Thanks, internet! There are some pretty amazing women making history in an incredible way right here in the Nashville area every day. Some of these women allow us to take a peek into their lives through their personal websites and social media accounts. These are no ordinary blogs, they’re the ever influential “mom blogs”. 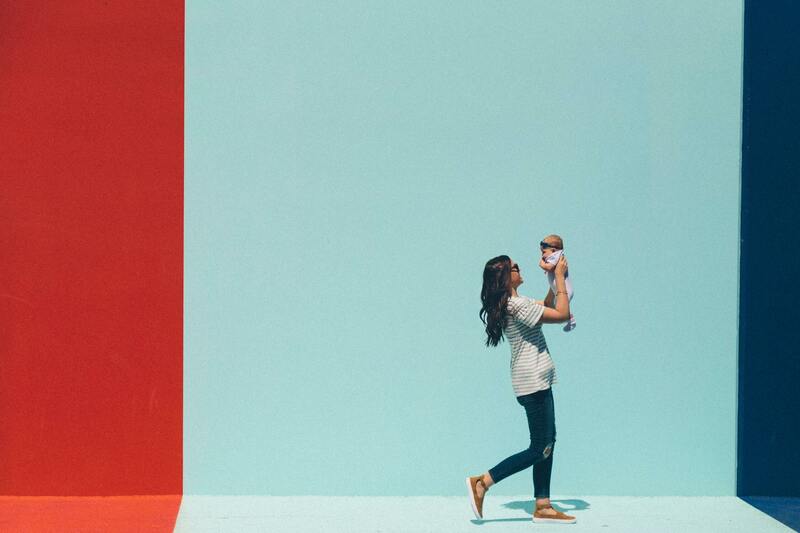 Nashville mom blogs cover topics from parenting to fashion, thrifting to fitness, and a whole lot more. Some use it as a platform to promote their personal business ventures, and others are a hilarious collection anecdotes from the never-a-dull-moment perspective of mom life. No matter how many followers or subscribers, whether they do it full time or as a side gig, they are always thoughtful, encouraging, creative, authentic, community-building, and real-life. You may follow one or ninety-one, each displaying the unique strengths of the women behind it. You may even personally know some women who have their own mom blogs. If you do, next time you see them, give them a high five and thank them for being awesome women who are making history. https://www.thenashvillemom.com Is one of the most popular Nashville mom blogs, with over 20k Insta followers. If you haven’t followed her yet, you need to get on it asap! Dawn does a great weekend guide if you’re ever needing inspiration for family friendly outings, and she has also recently started a podcast called The Nash Chat. 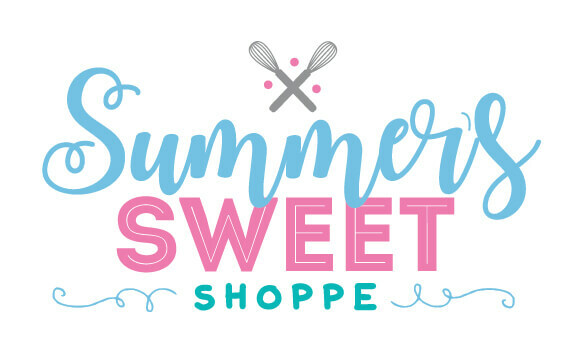 https://www.summerssweetshoppe.com Although not a typical mom blog, Summer can magically make a cookie in ANY custom design and it’s gorgeous (and delicious)! This incredible woman runs her cookie business from her home while raising her 3 kids. I recommend following her on Facebook to catch one of her live tutorials… and bring a glass of milk. 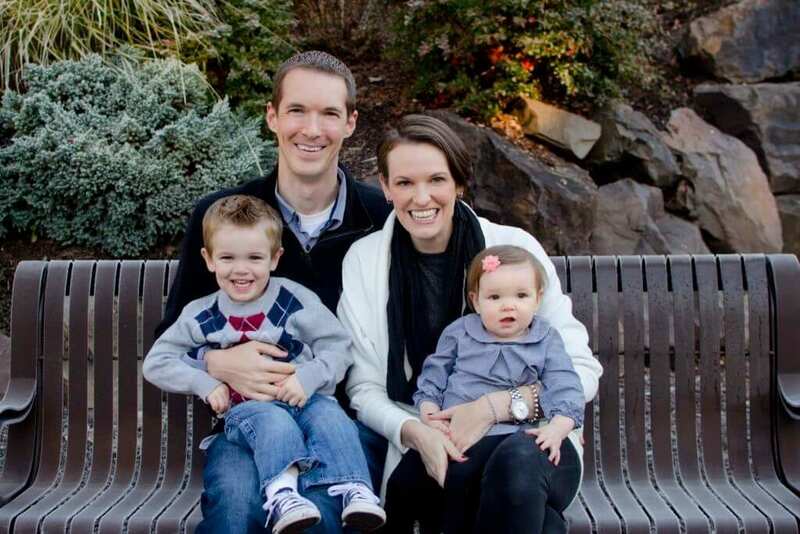 https://franklintn.macaronikid.com Stephanie is the publisher for the Franklin chapter of Macaroni Kid, and she does a fantastic job of putting together a comprehensive list of events and activities for families in WilCo. If you have littles, you MUST subscribe to her emails, and use it as a reference throughout the week. There are also some blog gems on the website with easy craft ideas and reviews relevant to parents. @alifewithfriends Ashley is a microblogger with a beautiful instagram account. 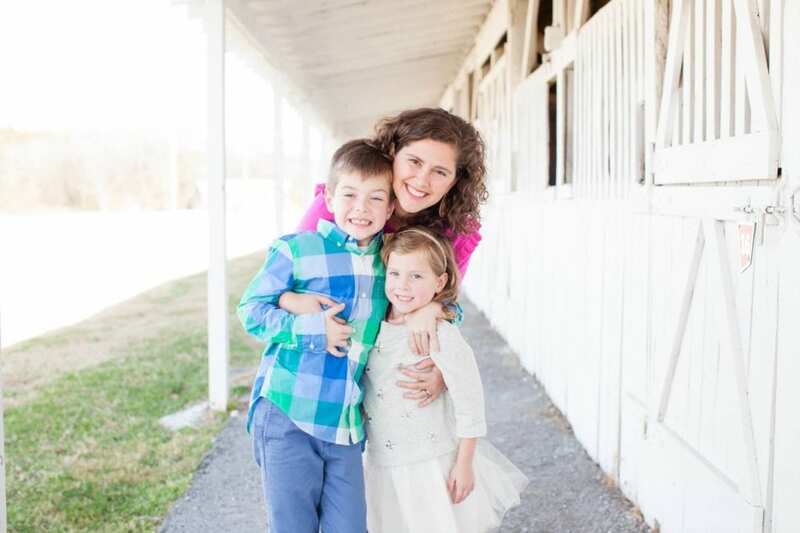 She has a photography business, so naturally her pics are dreamy, but perhaps even more beautiful are the vulnerable and thoughtful captions that go with them as she shares her life of raising three girls in Franklin. P.S. Ashley is an A+ thrifter and has an eye for home design on a budget. Honorable Mention: https://busytoddler.com Susie is not from Nashville, but if you have young kiddos you really should be following her on Instagram! She has a new activity just about every day that you can do with your kids at home. Not crafty? No problem. Her ideas are so simple and most supplies you already have in your home, but they are FUN and EDUCATIONAL (she’s a former teacher) and kids love them! Plus, she’s hilarious. And if you are thinking about starting your own blog or mom-focused instagram account, you can’t go wrong by stopping by ThriftSmart for diy, crafty material. Our inventory is always changing so no matter when you visit, inspiration will strike!